MOSCOW, April 3. /TASS/. 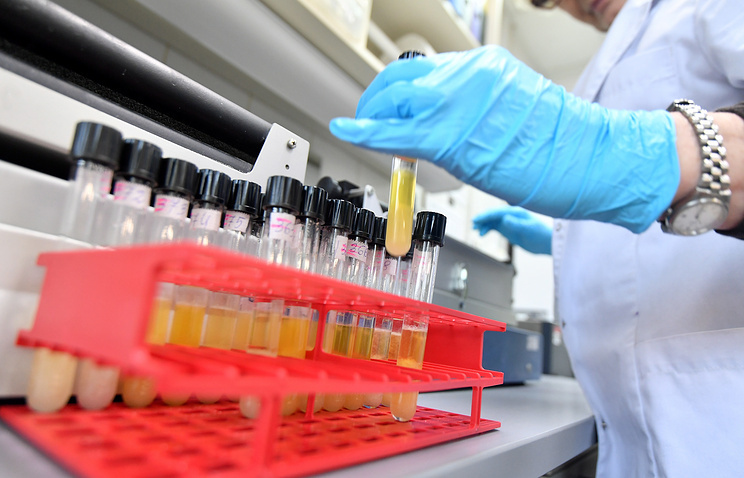 Russian basketball player Roman Balandin has been slapped with a four-year suspension for using banned performance enhancing substance meldonium, a spokesman for the Russian Anti-Doping Agency (RUSADA) told TASS on Wednesday. The Russian anti-doping body announced on its official website on April 2 that Balandin, who plays for Russian basketball club Avtodor Saratov was disqualified for the term of four years starting May 19, 2017, violations of anti-doping regulations, but no further information followed. "The basketball player has been suspended for the use of banned performance enhancing drug meldonium," the spokesman told TASS. Balandin joined Avtodor club in 2015 and debuted on the club’s main roster in December 2016 in a match against Khimki club from the Moscow Region. The drug meldonium (mildronate) was included in the list of preparations banned by WADA from January 1, 2016. The presence of the meldonium substance in the athlete’s blood during and between competitions is a violation of anti-doping rules. The substance belongs to S4 class on the WADA blacklist (hormones and metabolic modulators). Meldronate is a cardiovascular medication freely available for purchase at pharmacies across Russia without a doctor’s prescription.